/ Modified dec 4, 2017 1:27 p.m. Mental health advocacy group NAMI goes public about financial pressures from Cenpatico Integrated Care. Marine Corps veteran James Pacheco has known two kinds of battle: battles in war, and battles at home. After serving in Iraq, he struggled with trauma and addiction, and even spent time in jail. "It left me with a lot of regret that I had wasted a great many years of my life," he says. 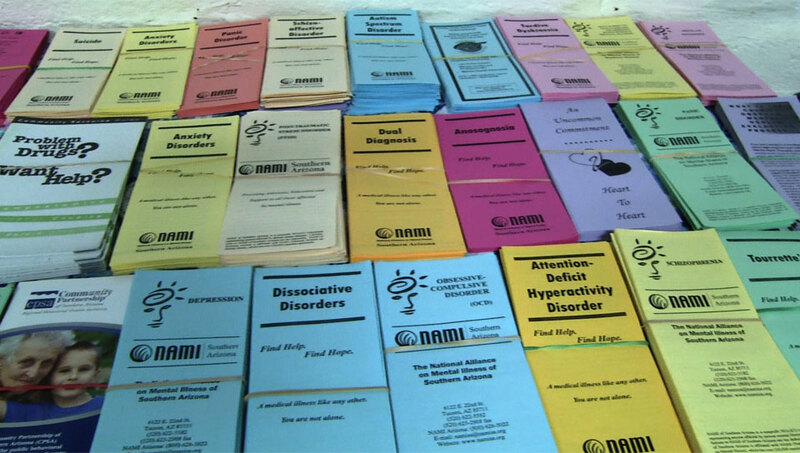 Then, he found the local chapter of the National Alliance on Mental Illness, or NAMI, a peer-run mental health advocacy group that serves people who are living with mental illness and their family members. 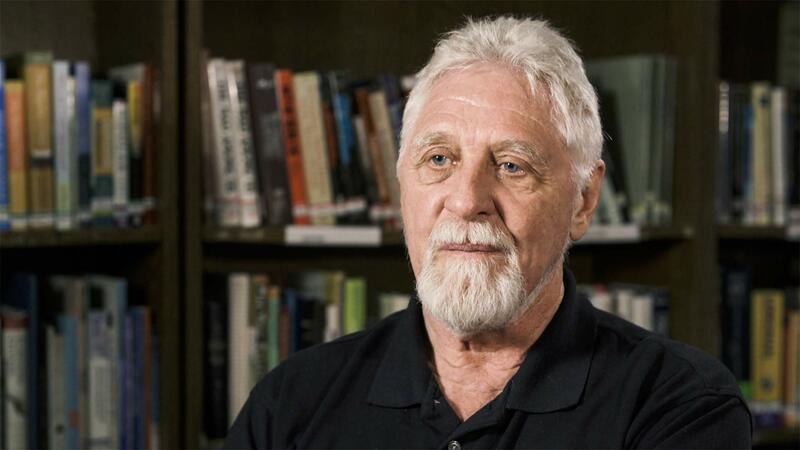 Its peer support programs didn’t just help him find a path to recovery, they helped him find a way to help others, too, as a certified peer-support specialist. Now, Pacheco is battling once more — this time, over the funding cuts NAMI faces. At a press conference in November, Pacheco spoke out about the impact he feels the cuts will have on the community. "So what that means is that those members of the community ... who need that help, they're not going to get it," he said. "I guess somebody somewhere decided that our community’s not worth the money." Also speaking at the press conference, NAMI executive director Clarke Romans announced that funding cuts have forced the organization to scale back or eliminate several of its peer-support and public education programs. NAMI has also laid off 11 of its 18 staff members, including Pacheco. Romans says the cuts come from Cenpatico Integrated Care, the regional behavioral health authority for Pima county. Regional Behavioral Health Authorities, or RBHAs, coordinate and pay for mental health care in the regions they serve. "So what that means is that those members of the community ... who need that help, they're not going to get it. I guess somebody somewhere decided that our community’s not worth the money." Cenpatico — a for-profit subsidiary of the publicly traded Centene Corp., based in St. Louis — became the RBHA for Pima County just over two years ago. Before that, the Tucson-based nonprofit Community Partnership of Southern Arizona held the contract for two decades. NAMI director Clarke Romans says he was initially hopeful about Cenpatico’s goals, which include increasing funding to peer-run organizations like NAMI. But he has since seen many local agencies lose needed funding. A year ago, Café 54—a restaurant that employs people living with serious mental illness—faced the possibility of shutting down, and earlier this year, mental health agency La Frontera laid off 30 employees in response to reduced funding from Cenpatico. 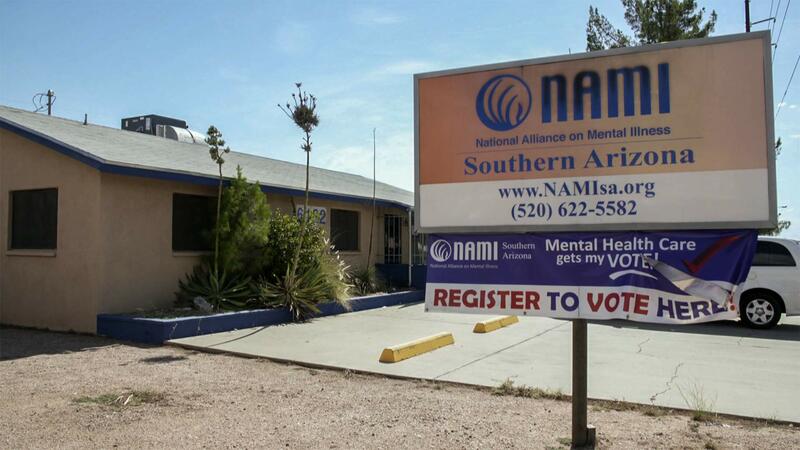 VIEW LARGER National Alliance on Mental Illness (NAMI) Southern Arizona Executive Director Clarke Romans. “I don’t think they fundamentally support the continuity of the agencies that have been here for a long time," Romans says. Monica Coury, vice president of legislative and government affairs for Cenpatico, denies that the RBHA is reducing NAMI’s funding. Romans provided financial records to Arizona Public Media showing a pattern of decline in funding from Cenpatico—from well over $300,000 in Cenpatico’s first year as RBHA, to just over $170,000 in its second year. Cenpatico did not provide documentation we requested of its funding agreement with NAMI. Coury says Cenpatico’s payments to providers are confidential. She attributes the discrepancy to confusion about Cenpatico’s funding process. Romans says he wants to tell state leaders that Cenpatico is not meeting its goals, in hopes that they will intervene. Pacheco plans to continue his work with NAMI, but must juggle that with two other jobs now that NAMI can't pay him. He says he’d like to see Cenpatico’s priorities shift. “If you’re gonna be in a business that helps people, whether it’s physical health or mental health, I think the priority should be the people, not making a profit,” he says.